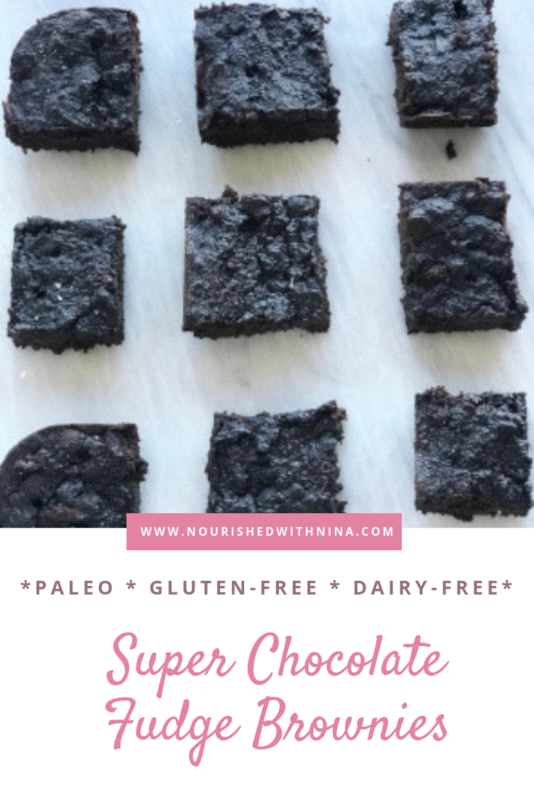 These paleo chocolate brownies are so soft and delicious!! These were a total kitchen experiment and I couldn’t have been happier with how they turned out. When I was first mixing up the ingredients everything seemed too dry, so I added a little almond milk, and that did the trick! 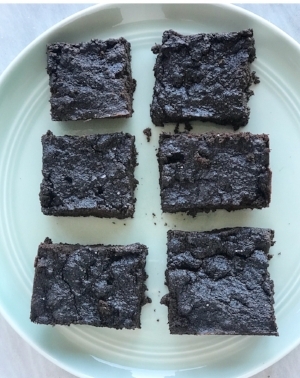 These brownies are gluten and dairy free and only contain about ¼ cup of honey. Plus, they are baked with coconut flour (which has a naturally sweet taste) and you get the added bonus of healthy fat and extra fiber. Recipe is below -- leave a comment and let me know what you think!